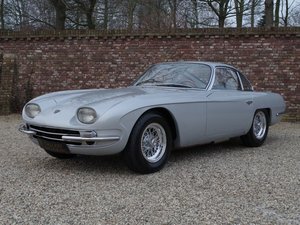 For many experts the 350 GT is the most important Classic Lamborghini: for the first time in History, a completely new manufacturer challenged Ferrari, and more over, managed to humble Maranello cars: quad-cam V12 engine (the contemporary GTB was only single-cam) 4-wheels independent suspension, luxurious finish, and spectacular new style. 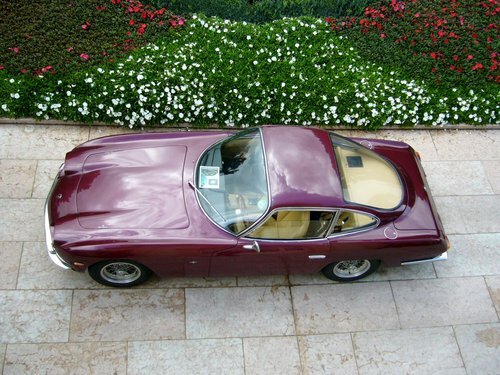 Indeed this no-compromise, Touring-designed, aluminum-bodied 2-seater GT founded the legendary Sant'Agata make. 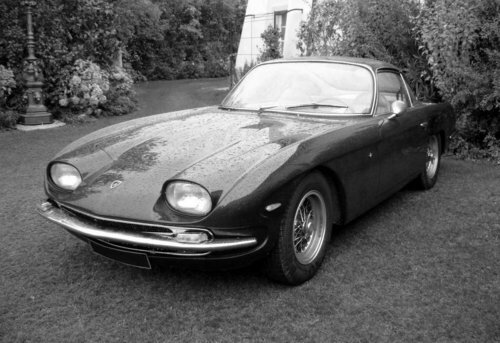 The 350 GT is also one of the rarest Lamborghini: only a hundred were built (much less are still in existence). 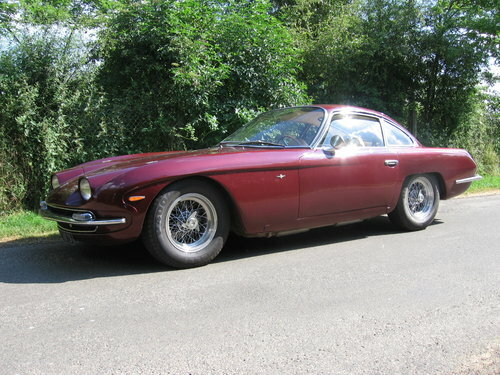 The 400 GT, that came after the 350 GT was heavier (steel bodywork), and is a less desirable 2+2 seater, more common than the 35 with 220 examples delivered. 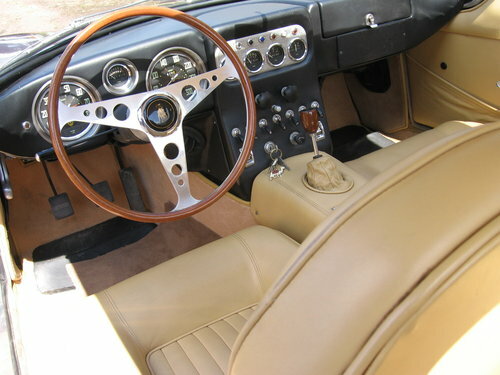 Furthermore, the design was altered: the 350 GT is much more elegant with an airy cockpit, a lower profile, and those exclusive, fascinating oval headlights. 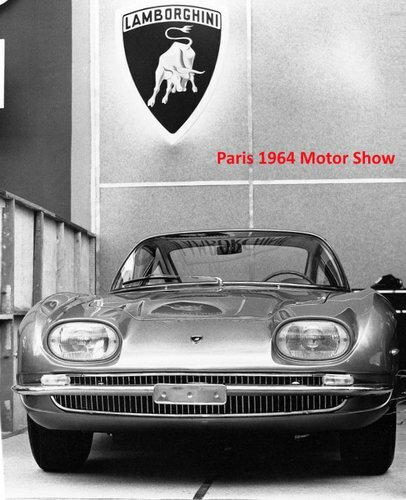 Our example is the oldest Lamborghini available today, very probably the sixth car ever built by Lamborghini Factory in History ! 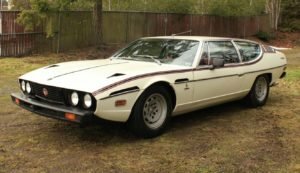 Extremely well preserved and maintained, with an excellent 2-owner history, it is a unique opportunity to acquire one of the most fabulous Gran Turismo of the XXh Century, thrilling to drive and a blue-chip investment. 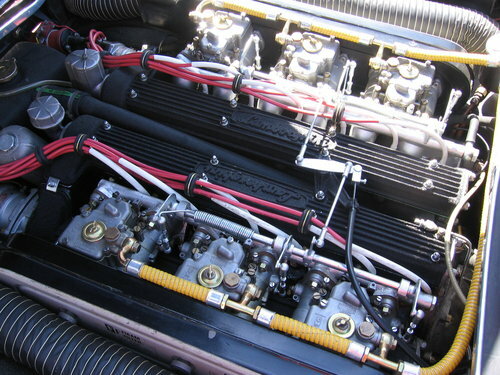 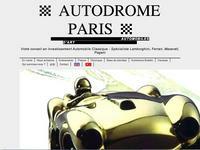 Please visit http://www.autodrome.fr for more rare Classic Cars for sale.